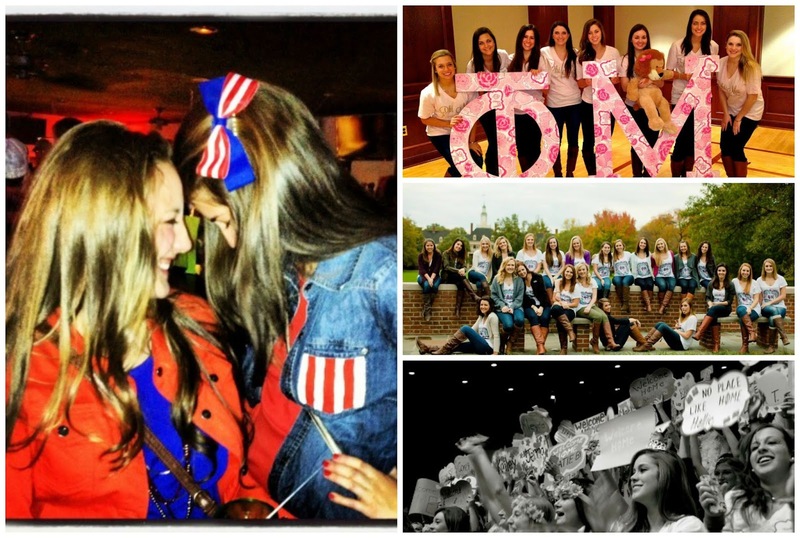 Yes, this is a shameless post about my sorority sisters – but not for the typical reasons one might expect. I know there are a lot of stereotypes and some stigma associated with sororities, but some recent events and the fact that it is my senior year has really caused me to think about what this incredible group of women has meant to me over the past few years and this semester in particular. I have watched pledge classes leave, and new ones arrive – I have tearfully hugged them goodbye, and tearfully welcomed new ones home. One thing that has always remained constant among the girls in my home away from home is that no matter who it is – we always have each other’s backs. I could rant on and on for weeks telling you countless stories of different ways these girls have inspired me, but I won’t. Being a senior, it is true that I’m not stuck right in the middle of everything; I’m on my way out. I’m still involved and hold a position within the chapter, but my role will continue to shrink as I work my way towards graduation – and that’s okay. What has truly amazed me is that no matter what grade, sophomores, juniors, or seniors – even the ones I haven’t been fortunate enough to truly get to know well yet – every single girl in this chapter has found some way this semester to let me know that they are there for me. My family received some devastating news about a month ago, and we have all been processing it in our own way. Most girls likely don’t even know the details of my family’s situation – but that hasn’t mattered. Every girl in my chapter has reached out to me in some way, offered a listening ear, a warm hug, or a welcome distraction, whether it’s driving to the nearest mall or getting ice cream uptown late on a Monday night. I have been absolutely overwhelmed by the support and love I have received from all of my sisters, and I am eternally grateful. I wish stories like this were as relevant as the occasional scandals that seem to make national news, but that is not the nature of the media. 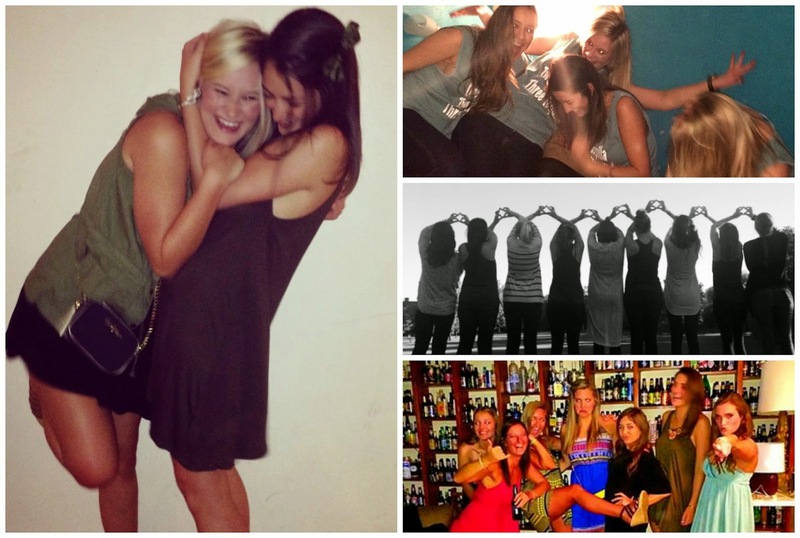 I just wanted to make sure that I could find some way to let my sisters know how grateful I am for all of their support, and let anyone else who reads this blog know – especially those that are considering going Greek – that sororities are so much more than what meets the eye. I’m alright on my own, but with them I am so much better. Fashion Find: World’s Greatest Leggings! Such a nice tribute to your friends! 🙂 Sending positive thoughts your way regarding your family.